Mark Cavendish is aiming to put himself in the Tour de France leader’s jersey when the race starts in Yorkshire this July. Speaking at his Omega Pharma-QuickStep team’s final pre-season get together in Calpe, Spain, Cavendish said that he can’t wait to take on the 2014 Tour in front of home crowds, and use his local knowledge of Harrogate to take the opening stage win. 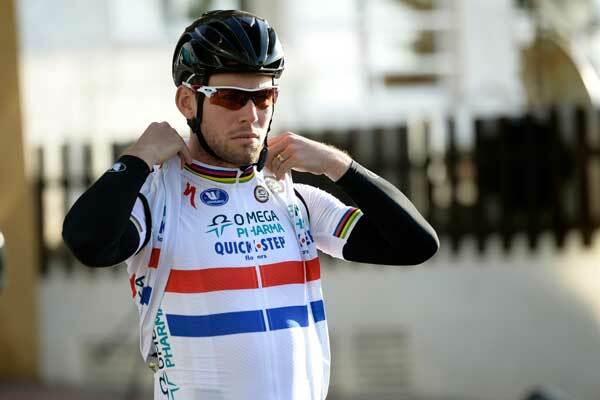 “It’s the second time in my career that it starts in the UK,” said Cavendish. “In 2007 when it started in London, cycling wasn’t even popular and the amount of people out watching the race was incredible. So with the profile of cycling in the UK now, I think with the Tour de France starting there again it will be beyond words. Cavendish’s sprint support at Omega Pharma-QuickStep has been bolstered at the end of 2013 with the appointment of Alessandro Petacchi and old Highroad lead-out man Mark Renshaw. Renshaw rejoins Cavendish after a spell at Rabobank. 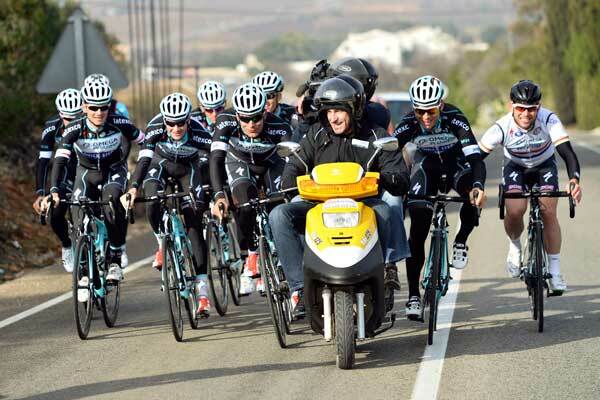 Cavendish will start his 2014 season at the Tour de San Luis in Argentina from January 20.